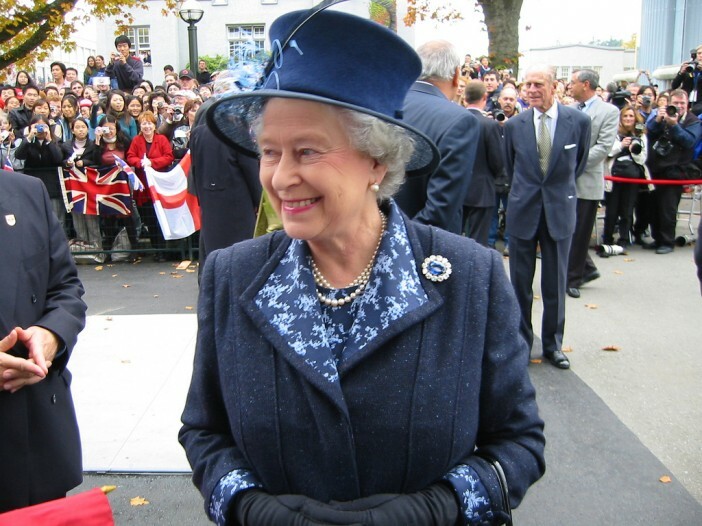 Celebrate Queen's birthday with British Isles Cruise! You are at:Home»News»Celebrate the Queen’s birthday with a British Isles Cruise! Celebrate the Queen’s birthday with a British Isles Cruise! It’s the Queen’s Birthday on June 9 and what better way to celebrate Her Majesty’s anniversary than with a patriotic cruise around the British Isles? Read on for our comprehensive guide on what the holiday is and how best to celebrate! Why does Australia celebrate the Queen’s Birthday? As a member of the Commonwealth of Nations, Australia recognises the monarch of the United Kingdom as the official head of state. As such, her royal highness’s birthday calls for a little celebration! The Queen’s Birthday falls on the second Monday of June and is recognised as a public holiday in every state except WA (the West celebrates the occasion in September or October). That means a day off work and school for Aussie citizens across the nation. Aussies love to spend the long weekend visiting family, attending sporting events and throwing spectacular fireworks shows. The public holiday plays host to the annual Australian Football League game between the Collingwood Magpies and the Melbourne Demons and also marks the beginning of the Australian ski season. Street parties are also popular with Pimms, strawberries and cream and mushy peas often thrown into mix at barbeques and other celebrations. Commemorate the occasion with a cruise to GB! If you’re looking to go all out with celebrations this year, Cruise 1st have some fantastic British Isles cruise deals showcasing the very best of Australia’s beloved Motherland! As a nation which built its empire on oceanic trade, Britain is the perfect place to soak up hundreds of years of history and culture. The picturesque region of Southampton is the perfect place to start your British Isles experience. Dover and Harwich offer a quintessential taste of British portside charm while sailing into Liverpool is a cosmopolitan city experience not to be missed. Of course, those visiting the UK for the first time can’t leave without a trip to see all the iconic sights of London Town. Those with an infatuation for kilts and whiskey should pencil Leith into their itinerary and take advantage of the opportunity to visit the imposing Edinburgh Castle and the majestic former Royal Yacht Britannia. If you want to delight in the wonders of Ireland, why not venture to the Emerald Isla where you can sample the world famous brews of Dublin and Cork? Whatever British Isles experience you are seeking, Cruise 1st has a top notch range of packages with all the leading lines such as Cunard, P&O Cruises, Silversea, Holland America, Azamara and Fred Olsen. The luxury of a premium cruise vessel is the ultimate way to soak up the very best that Britain has to offer and ensure you celebrate the Queen’s Birthday in style!